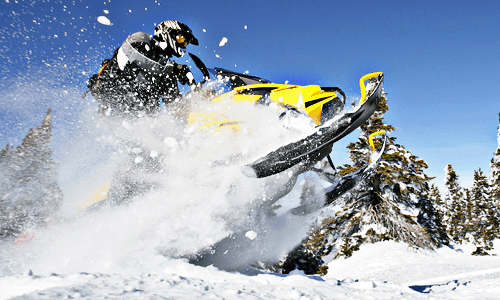 Before you start shopping the classifieds for used snowmobiles, it’s important to acquaint yourself with the various types of snowmobiles for sale: trail snowmobiles, mountain snowmobiles, performance snowmobiles, utility snowmobiles, touring snowmobiles and youth snowmobiles. Each category offers unique features, benefits and challenges. Your purchasing decision should be based upon your planned snowmobiling activities, your experience level and, of course, your budget.